Very Good. Num Pages: 496 pages. BIC Classification: FA. Category: (G) General (US: Trade). Dimension: 210 x 136 x 37. Weight in Grams: 598. Good clean copy with some minor shelf wear. 2012. Paperback.....We ship daily from our Bookshop. Very Good. 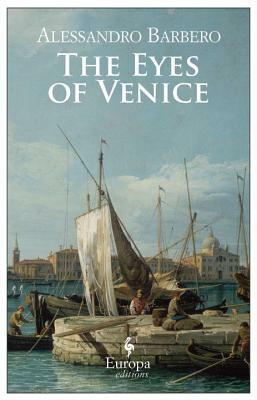 Eyes of Venice, The by Alessandro Barbero, 2012-11-08. Trade paperback (US). Glued binding. 489 p.